Rev. Msgr. S.M. George is the founder, architect and brain behind this unique and history making Institution. During the last 25 years(1977-2002), he left no stone unturned to raise this Centre to its present academic glory. Director & Secretary, Kalai Kaviri College Of Fine Arts (2003-2007)Rev.Fr.A. Susai Alanganam is a Roman Catholic Priest of Tiruchirappalli Diocese. He is the successor of Rev. Msgr. S.M. George and took over the responsibility from February 2003. He is also the managing trustee of ‘Ilanthalir’. He completed his service in Kalai Kaviri college of Fine arts in July 2007. 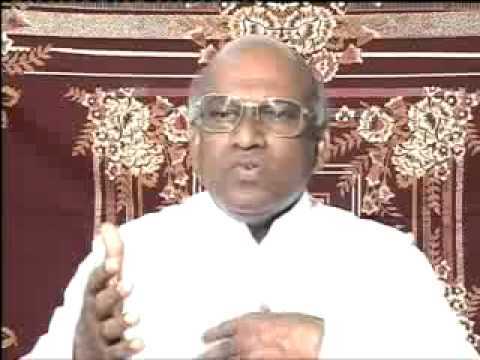 Director & Secretary, Kalai Kaviri College Of Fine Arts, (2007-2010)Rev.Fr.S.Maria Gnana Sekaran, B.Com., B.Ed., M.A in Communication (from Manila University) is a Roman Catholic Priest of Tiruchirappalli Diocese. He is the successor of Rev.Fr. A. Susai Alangaram, and took over the responsibility from June 2010. He is a Musician. Rev.Fr. L. Anthuvan is a Roman Catholic priest of Tiruchirappalli Diocese and an alumni of St.Joseph’s College. He was the Director of Nallayan Nilayam, The Diocesan Pastoral Centre and the Secretary of Diocesan Education Commission. 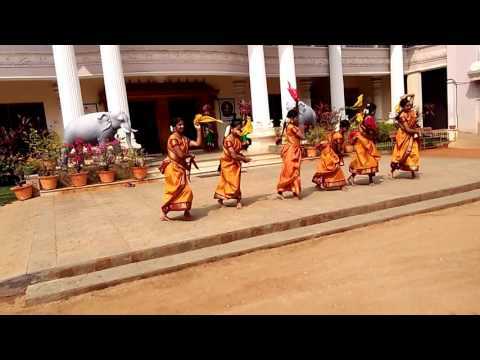 He was the Minister and Bursar of St. Paul’s Seminary, the regional Theological Tiruchy. He is the Successor of Rev.Fr. Maria Gnana Sekaran and took over the responsibility since 2010. 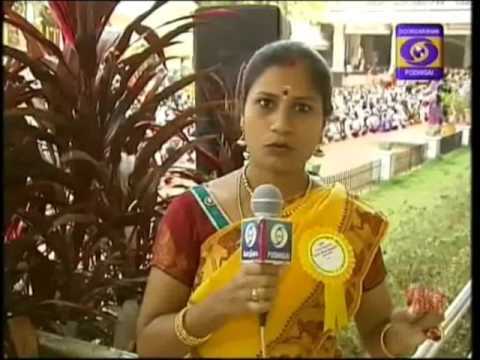 Principal, Kalai Kaviri College Of Fine Arts, (from 2003)• She is the first relegious nun with Doctrate in South Indian Classical Music. • Member, Academic Board of Studies, Bharathidasan University, Tiruchirappalli. • Member, Board of Examiners, Mother Teresa Women’s University, Kodaikkanal, Madras Univer sity, Chennai and Tamil University, Tanjore. • Recognized Research Advisor to guide scholars to Ph.D. and M.Phil by Bharathidasan University, Tiruchirappalli. Dr.Fr.G.SAGAYA RAJA.,M.A.,Ph.D.,NET (Music) is the Director & Secretary of Kalai Kaviri College of Fine Arts from June 2015. He has finished UG and PG in music in Madurai Kamaraj University and Ph.D. in music in Tamil University, Tanjore.He is a catholic priest of the Diocese of Tiruchirappalli. He is a Doctorate in the field of South Indian Classical Music and did research on “A Critical Analysis of the Contribution of Tanjore Abraham Pandithar for the Growth of South Indian Music”. He is diligently interested and involved in music since his childhood and especially he is trained under reputed Musicians. His contribution in the field of teaching Vocal music is applaudable. His penchant for music led him to contribute a lot in the field of composition of devotional songs which are very popular. He has produced Audio CD’s and has conducted Grand Music Orchestras on many Public platforms.